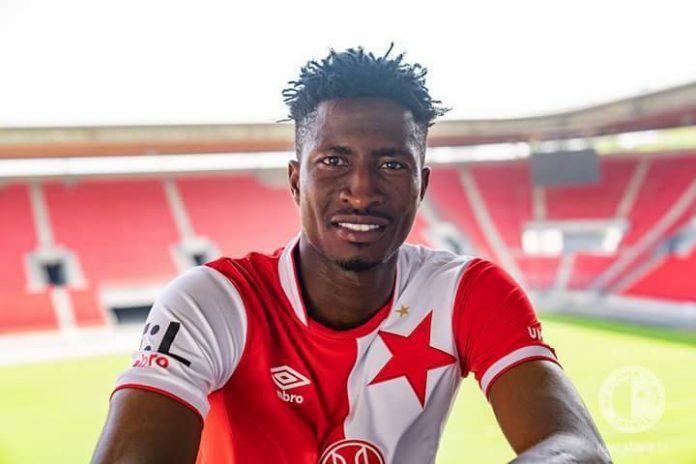 Striker Peter Olayinka has admitted that Slavia Prague’s UEFA Europa League home clash with FC Koebenhavn is ‘crucial’ for his team to get a result from. The Czech side play host to the Danish outfit on Thursday night for the fourth round of matches in this year’s UEFA Europa League group stage and have picked four points in Group C.
“It’s a waste of time trying to hide. 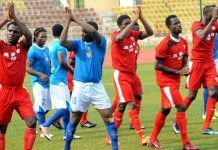 This will be a fundamental and beautiful game,” considered Peter Olayinka to Footballlive.ng. 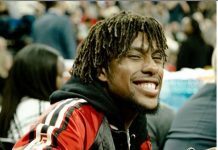 “It will be crucial if we want to continue in the UEFA Europa League and we have to do something on the pitch to deserve continuing in the competition. “They can count on an extraordinary and devastating offensive department. Especially if you leave them space in which to counter-attack. “We’ll look to take advantage of the atmosphere and I expect some great support from our fans. 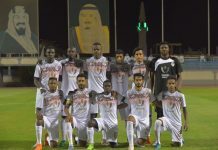 They have to follow the team during the positive and less positive moments of the match. Slavia Prague are second on the log with four points from three games.